WINTER VILLAGE and CHRISTMAS sets for sale in LONDON including Lego 10173!!!! Help! 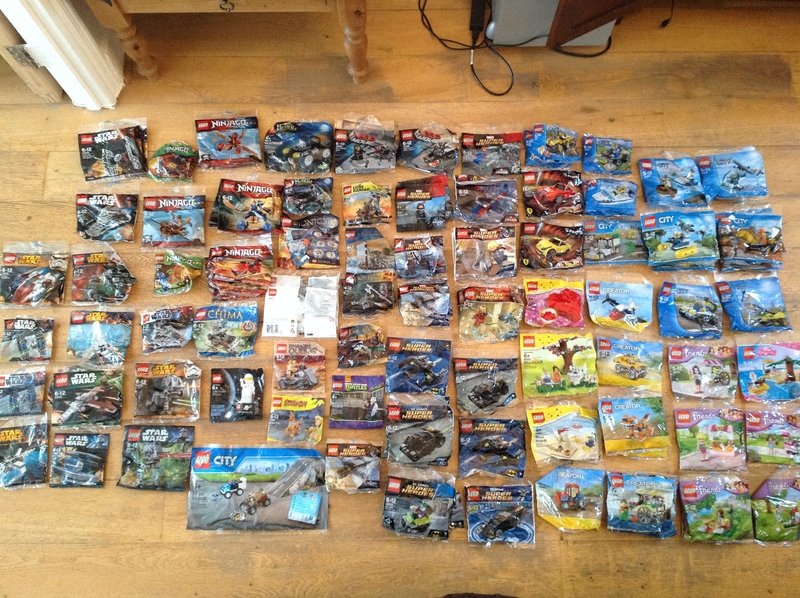 Still drowning in Polybags-Part Two!